2018 Mud & Fire Community Project: June 23, 2018, 10am-3pm, Free Workshop for families experiencing aftereffects of the Thomas Fire or 1/9 Mudslide. For more information or to sign up, click here. 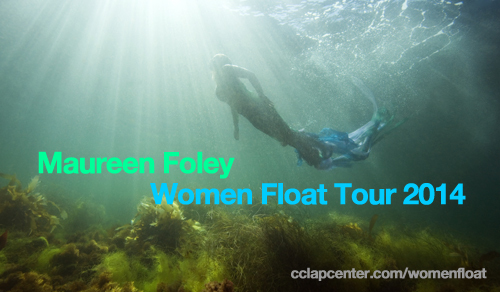 2014 Women Float Book Tour: An online, virtual book tour to promote Women Float. Click here to find out more.